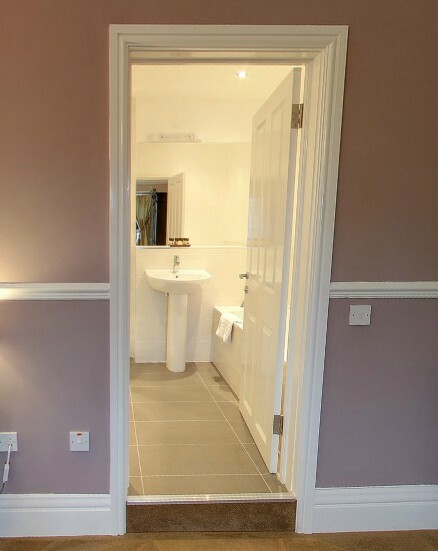 12 years experience in uk construction industry, based in London and Crewe, Cheshire. 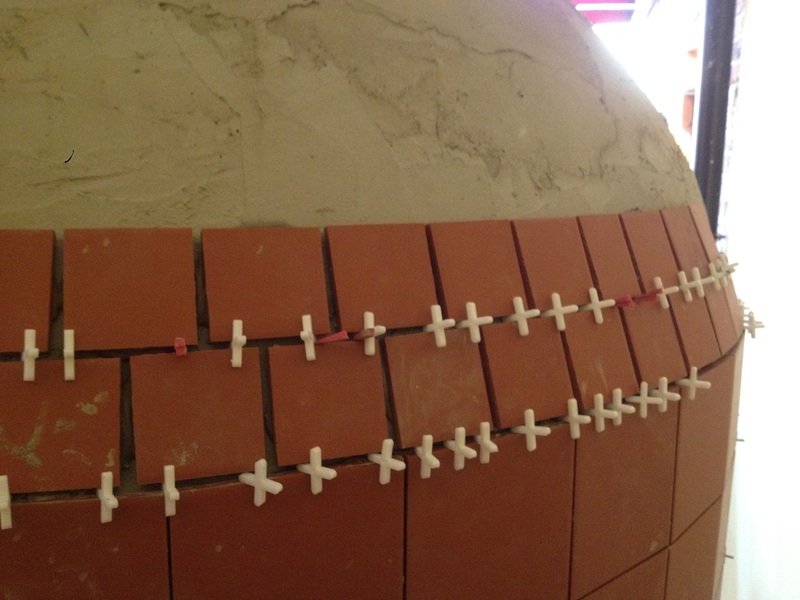 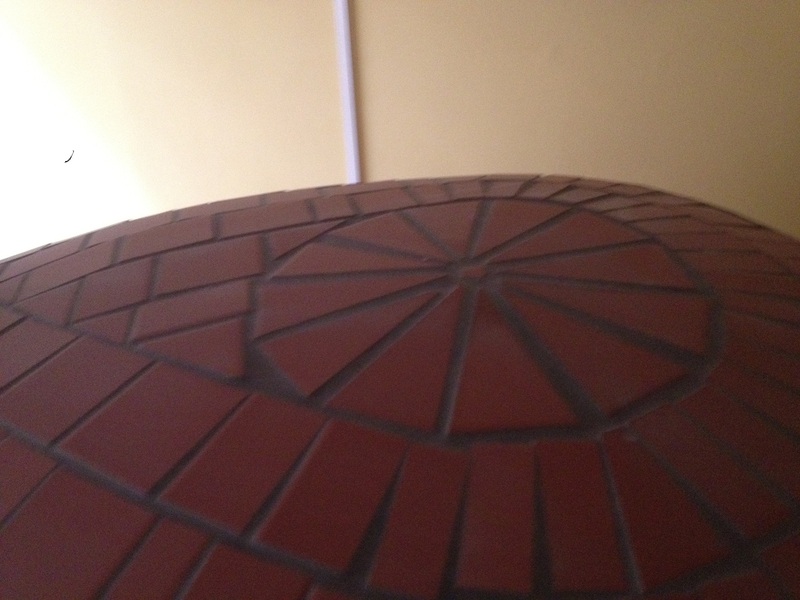 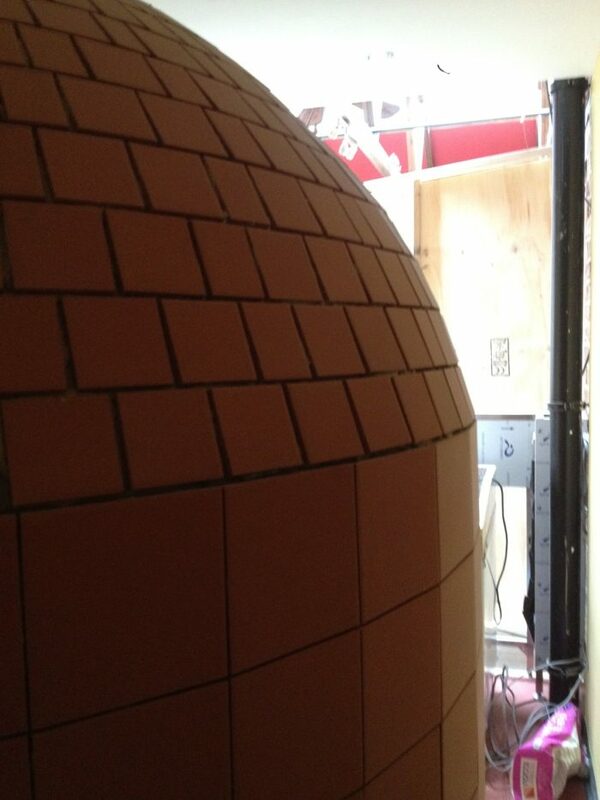 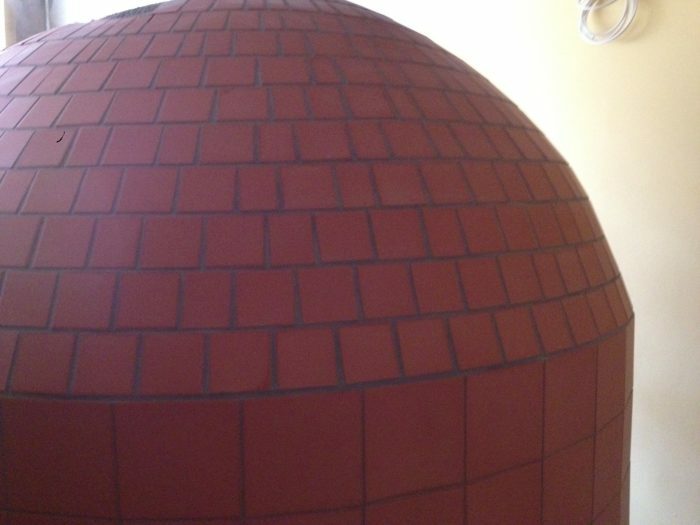 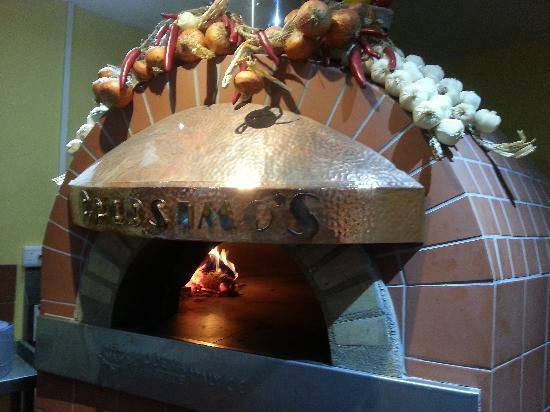 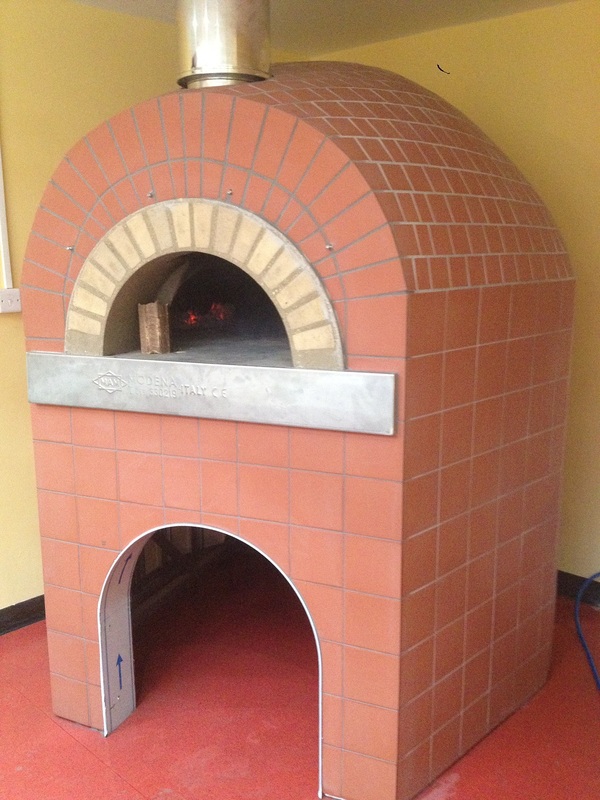 Colosimo’s Italian Wood Fired Stone Oven custom tiling. 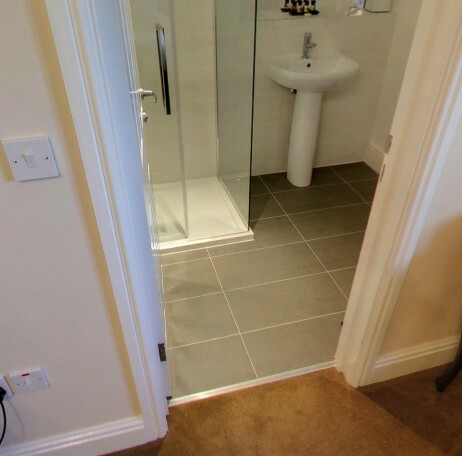 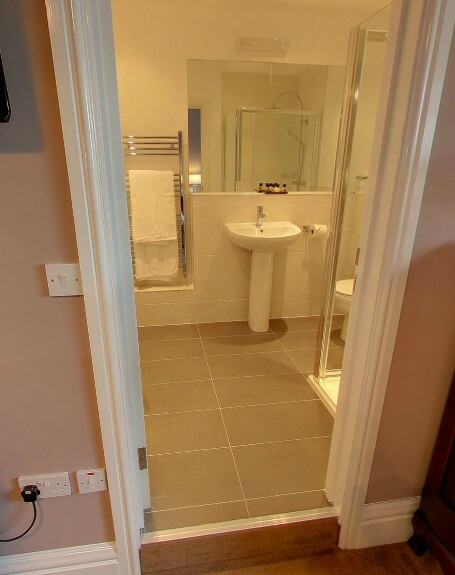 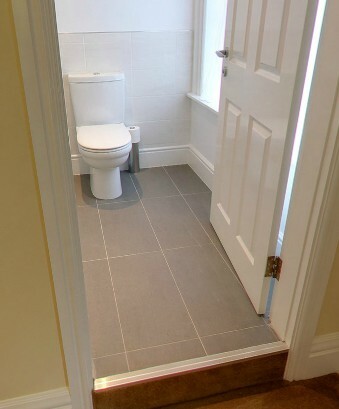 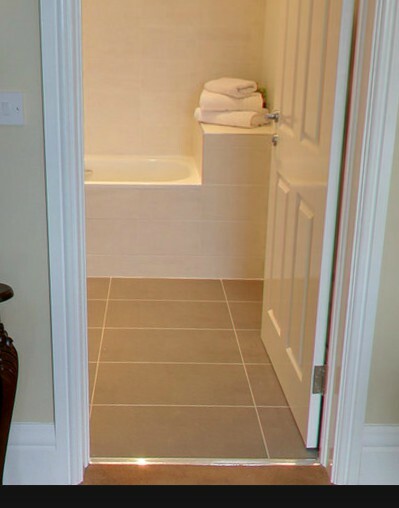 Bathroom walls and floor tiling.